Report indicates a number of potential buyers expressed interest in Lionhead Studios, but Microsoft would not consider selling Fable IP. In March Microsoft announced it was ceasing development on Fable Legends and was "in talks" regarding the proposed closure of Fable developer Lionhead. 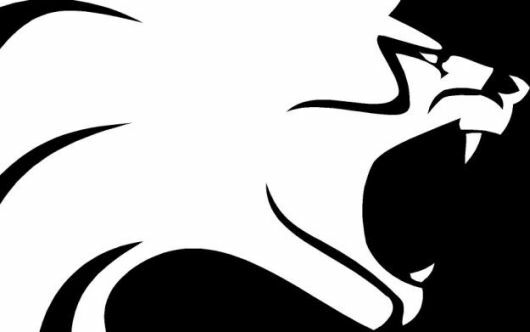 On April 29, Microsoft confirmed that Lionhead had been closed after 20 years. A new report from Kotaku UK indicates that a number of companies had expressed interest in purchasing the studio - but the Fable franchise was off the table. Kotaku claims that the interested parties were "some of the biggest names in video game publishing" and included letters of intent, but were unable to independently verify the claims due to the confidentiality of the process. A source reportedly told Kotaku that Microsoft was unwilling to sell the Fable IP with the studio despite offers "that were in the range of hundreds of millions," and that "90% of the people interested just walked away at that point." We've reached out to Microsoft for comment, and we'll update should we receive a response.